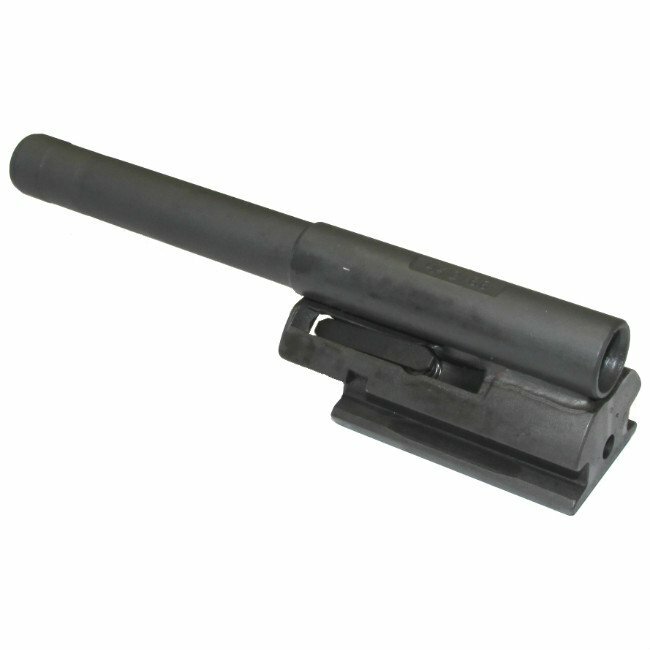 Parabellum Combat Systems (PSC) has converted a small number of German HKG3 bolt carriers to HK51 length. These are full auto carriers as produced for the German army. 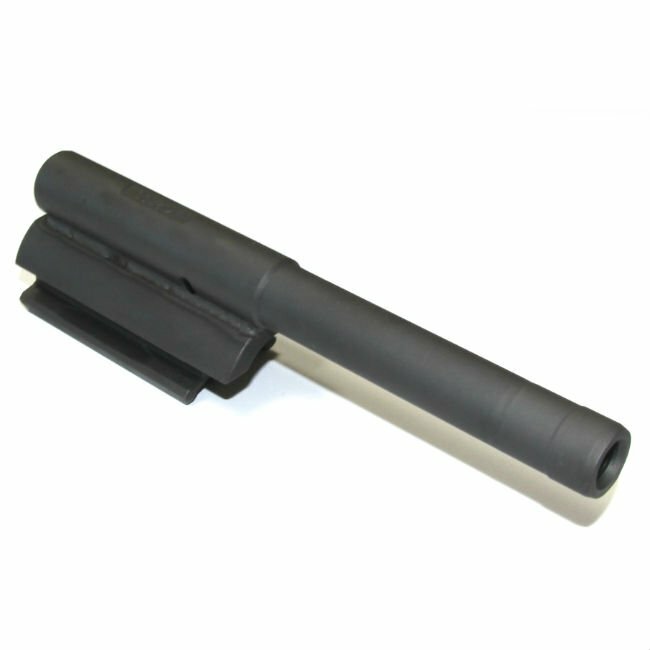 PCS has beautifully cut down, machined and we-welded each carrier and then given a nice dark parkerized finish. 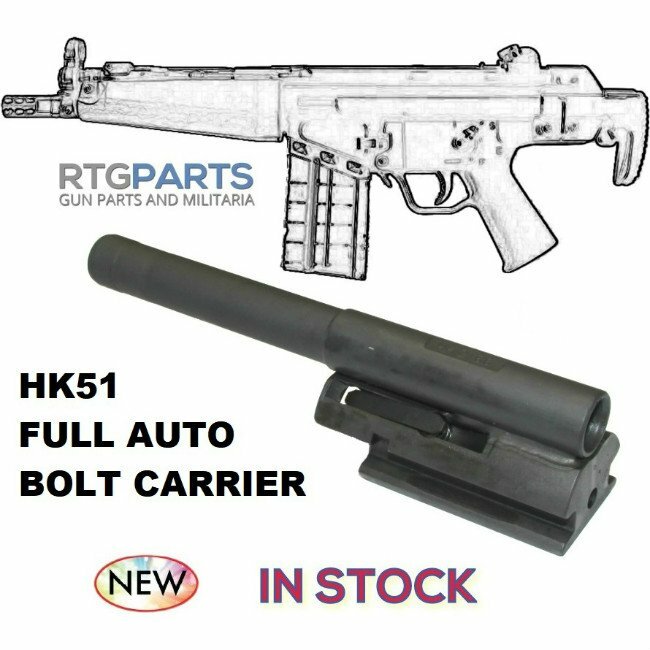 Great replacement for U.S. made PDW/HK51 carriers that are unfortunately, often out of spec. 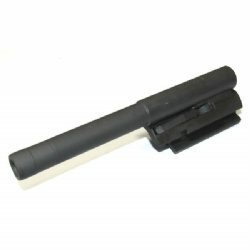 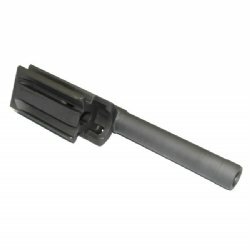 Also great for those with NFA sear packs. Perfect for semi-auto or full-auto NFA weapons.